2016 is almost over! Hallelujah! With everything that’s happened in the last 12 months, we can’t wait to rip off the last page of our 2016 Spider-Man wall calendar and hang up our 2017 Spider-Man wall calendar. One big reason we’re pumped for next year? The 25 movies featured below, our most anticipated titles of 2017. They run the gamut from tiny indies debuting at next month’s Sundance Film Festival to the biggest blockbuster spectacles in this or any other galaxy. (SPOILER ALERT: The stars are at war again.) A couple of them premiere in just a few days or weeks. Others won’t arrive until this time next year. (I repeat, the stars are at war.) The only qualifications for inclusion were that films had to be at least tentatively scheduled for a 2017 release (a few titles at the bottom have “TBD” dates that will hopefully be finalized soon), and one or all of the staff of ScreenCrush were dying to see them. Why We’re Excited: ...is that Nicolas Cage co-stars in the film as Eddie, one of his strangest characters from one of his stranger movies, the noir thriller Deadfall from 1993. A secret sequel to a random, little-seen thriller from 20 years ago? Cage playing a character with a ridiculous wig and mustache and oh by the way that character died in the old movie from 20 years ago? Wild horses wearing Tony Clifton wigs couldn’t keep us away. 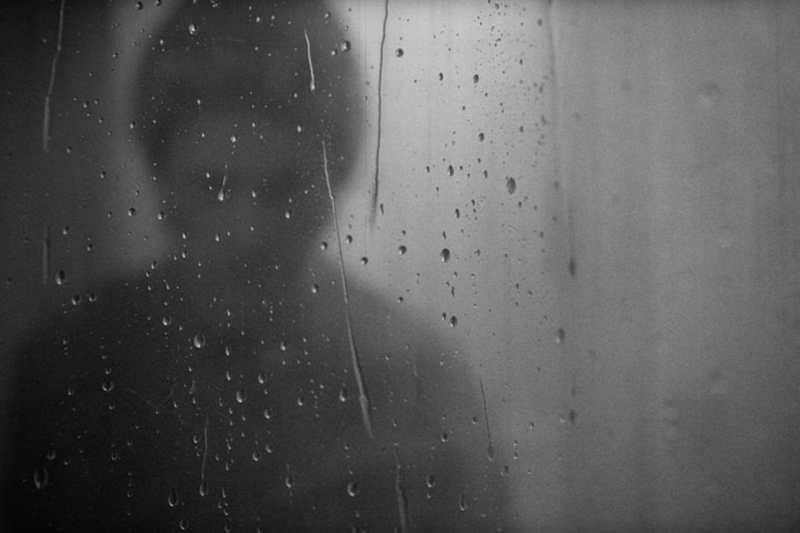 What It’s About: Alexandre O. Philippe (The People vs. George Lucas) explores the origins and impact of one of the most important sequences in film history: The shower scene from Psycho. (The title refers to the scene’s 78 setups and 52 cuts.) Philippe breaks down this groundbreaking moment with the help of filmmakers like Guillermo del Toro, Karyn Kusama, and Peter Bogdanovich. Why We’re Excited: Because we’re nerds and we love documentaries about movies. Even more than that, we love really granular documentaries about movies. A whole film about a single scene? Sign us up. What It’s About: Yeah, he’s thinking he’s back ... again. Keanu Reeves’ would-be retired hitman returns with a bigger dog, some familiar faces, new assassins (including Orange Is the New Black’s Ruby Rose) and a reunion with Matrix co-star Laurence Fishburne. This time around we’ll explore a bit more of Wick’s world, including that rad hotel for assassins. 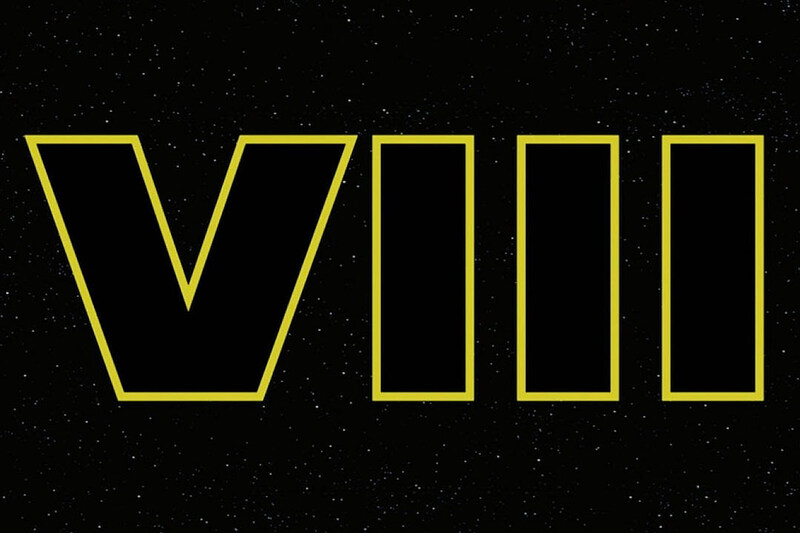 Why We’re Excited: Uh, did you see the first movie? What It’s About: Will Arnett’s hilariously narcissistic Dark Knight returns in this LEGO Movie spinoff, which promises to answer the question: Can Batman be happy? He’ll be joined by familiar friends and foes like Robin, the Joker, Batgirl, and the Justice League for this solo adventure. Why We’re Excited: If anyone deserved a LEGO Movie spinoff, it’s Batman. In addition to perfectly (and affectionately!) satirizing one of our most iconic superheroes, The LEGO Batman Movie will acknowledge his entire cinematic history, along with his absurdly prolific collection of vehicles and accessories. And the voice cast is insane: Michael Cera as Robin, Zach Galifianakis as the Joker, Jenny Slate as Harley Quinn, Rosario Dawson as Batgirl, Ralph Fiennes as Alfred, and Billy Dee Williams as Two-Face, finally fulfilling the promise of his role in Tim Burton’s Batman. What It’s About: According to the logline, Gore Verbinski’s latest is about an ambitious executive (Dane DeHaan) who heads to a mysterious “wellness center” in the Swiss Alps to find the CEO of his company. Instead, he discovers a spa that is anything but relaxing. Why We’re Excited: According to the trailers, A Cure for Wellness is a totally bonkers and relentless nightmare. Verbinski’s return to horror is seemingly stacked with striking visuals and unnerving imagery, and since those trailers offer just a fraction of what’s in store, it’s hard to imagine the full film as anything other than a complete assault on the senses. We’re ready for it. What It’s About: Jordan Peele’s directorial debut follows Chris (Daniel Kaluuya), a young black man who visits his white girlfriend’s (Allison Williams) suburban hometown. Things take a turn for the sinister when Chris realizes the town’s black residents have mysteriously gone missing. Why We’re Excited: If you’ve ever watched Key & Peele and wished the sketches were longer, then Get Out is exactly what you’re looking for. Using similar horror-comedy elements from the show, the film blends a wacky and unnerving premise with a comedic commentary on race. After five seasons of the Comedy Central series, Peele still has some original ideas in him, and we can’t wait to see just how dark and disturbing Get Out is. Plus, look at that insane trailer! How could this not make our most anticipated list? What It’s About: Based on the Japanese manga by Masamune Shirow, Rupert Sanders’ Ghost in the Shell stars Scarlett Johansson as Major, a special-ops human-cyborg. While searching to find out who she once was, she leads task force Session 9 against a cyber criminal trying to sabotage Hanka Robotic’s A.I. technology. Why We’re Excited: Controversies aside, Ghost in the Shell looks incredible. The first trailer looks nuttier than your average big studio blockbuster with eerie, trippy visuals and plenty of gun-toting action from Johansson. It will be interesting to see how much the film takes from the original manga and the 1995 animated film, the latter of which the trailer matches up to perfectly. What It’s About: The title refers to a mystical place that British explorer Percy Harrison Fawcett believed existed deep in the jungles of Brazil. His quest to find Z was eventually turned into the best-selling non-fiction book of the same name by David Grann; this film adapts that book and features Charlie Hunnam as Fawcett, with new Spider-Man Tom Holland as his son Jack. Why We’re Excited: James Gray’s name on a poster might not mean much to you yet, but it should. The director of The Immigrant, We Own the Night, and Two Lovers is one of the most underrated filmmakers on the planet. The Lost City of Z, which got rave reviews when it premiered at the 2016 New York Film Festival, could have the size, scope, and impact to elevate Gray into the upper echelon of American directors. Why We’re Excited: We rank the first Guardians near the top of the Marvel Cinematic Universe’s best, and Vol. 2 has the entire original cast (including supporting MVPs like Dave Bautista’s Drax and Michael Rooker’s Yondu) along with Gunn at the helm. That and we love a good Stan Lee cameo. What It’s About: The sixth film in the Alien franchise (and first sequel to Prometheus) finds the crew members of the colony ship Covenant heading for a new planet in a faraway part of the galaxy. But this is a Ridley Scott sci-fi movie, so eventually the crew happens upon a dangerous and threatening discovery. Michael Fassbender’s android returns, and the rest of the cast features Katherine Waterson, Amy Seimetz, Billy Crudup, Danny McBride, Jussie Smollett, and Demian Bichir. Why We’re Excited: It’s a new Alien film. Besides having an all-star cast and a tough female lead, Alien: Covenant also introduces brand new of xenomorphs. The first trailer gives a few brief looks at the creatures, including one nasty scene of an alien bursting out of someone’s back that is, in every sense of the phrase, spine-tingling. The action sequences looks nothing short of thrilling and we’re sure to learn some more mysteries that connect the prequels to the original films. Why We’re Excited: Wonder Woman’s origins are rooted in early feminism, so she’s already more interesting than a lot of her male super-peers — not unlike Gal Gadot, whose limited role was one of Batman v Superman’s few highlights. Gadot will get to flex those awesome warrior muscles even more in Wonder Woman, which looks every bit as badass as its eponymous hero. Despite its problems, the DCEU has the MCU beat in at least one aspect: Wonder Woman hits theaters at least two years before Marvel’s first female superhero movie, and it took WB less than half the number of films to get there. What It’s About: A remake of the 1971 drama starring Clint Eastwood, The Beguiled stars Colin Farrell as a Union soldier who seeks respite at a Confederate girls’ boarding school. Although initially enamored of their wounded guest, his charms soon turn the women against each other. Why We’re Excited: The Beguiled has all the makings of a great Sofia Coppola film: A period setting with lonely young women trapped in a vaguely disconcerting environment and a deceptively lovely aesthetic. It’s one of only a couple of classics that could benefit from Coppola’s particular set of skills (Picnic at Hanging Rock is another); if you weren’t already familiar with Don Siegel’s original film, the description just sounds like a Sofia Coppola project, and it wouldn’t be complete without Kirsten Dunst. What It’s About: The third Spider-Man film series kicks off with a reboot of sorts (but not an origin story), as Tom Holland expands his cameo from Civil War into his own solo film, with a young Wall-Crawler back in high school, and doing battle with a new bad guy, the Vulture (Michael Keaton). Why We’re Excited: This could be our absolute obsession with Spider-Man talking, but we thought Holland’s Spidey was the clear highlight of Civil War, and everything we liked about his appearance there (his youth, his energy, his relationship with Robert Downey Jr.’s Tony Stark) look like they’re amplified by a factor of ten here. We’ve already gotten more enjoyment out of this film’s trailer than we did out of the entire runtime of The Amazing Spider-Man 2. What It’s About: Christopher Nolan makes his war film, in this depiction of the Battle of Dunkirk (and its famous evacuation of Allied troops) during World War II. The all-star cast includes Kenneth Branagh, Tom Hardy, Cillian Murphy, Mark Rylance, and Harry Styles (! 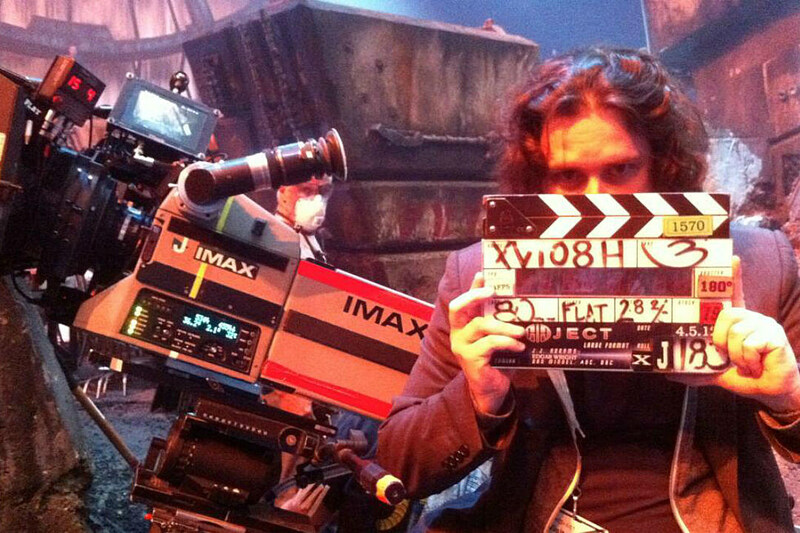 ), and in typical Nolan style, the film was shot on (and will be presented in select locations in) 65mm IMAX. Why We’re Excited: Any Christopher Nolan film is an event, and we’ve loved his superhero movies. But it’s really exciting when Nolan gets to let his imagination (and a crazy budget) loose on a serious subject. Few directors get to make movies of this scale; a ticket purchased for Dunkirk is a vote cast for more movies like Dunkirk. What It’s About: An imaginative and troubled young boy crosses over to another world, where he joins the last gunslinger, Roland Deschain (Idris Elba), on his quest to find and protect the Dark Tower from the sinister Man in Black (Matthew McConaughey). Based on Stephen King’s acclaimed series of sci-fi-fantasy-western novels, The Dark Tower is intended as the first in a new franchise, which may include a tie-in TV series. Why We’re Excited: This one has been a long, long, long time coming, and for good reason: King’s sprawling novel series is one of his most difficult to properly adapt, and with a considerable fanbase, woe be to the filmmaker who screws it up. 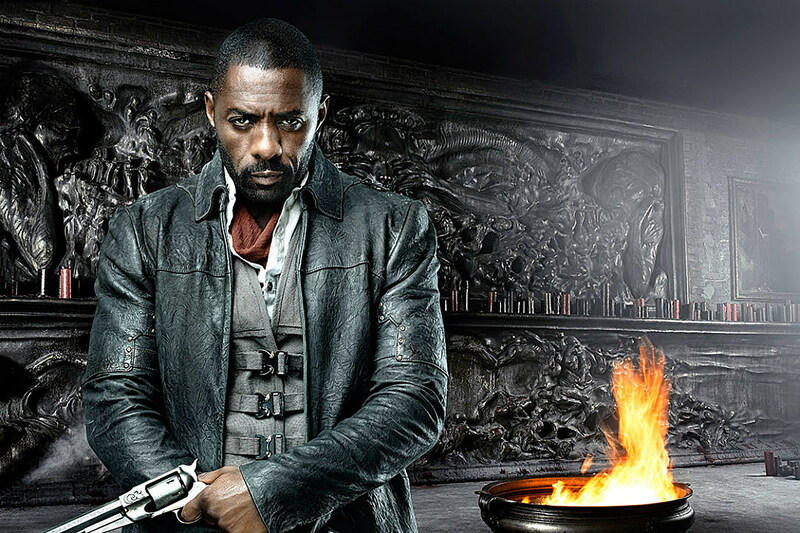 That said, Idris Elba is an inspired choice for the role of the stoic gunslinger, and director Nikolaj Arcel’s approach to adapting the unadaptable is a clever one: Using a key narrative device from King’s books, Arcel has turned the film into a sequel / reboot of sorts, essentially making a story that’s new for both existing fans and newbies. What It’s About: Ansel Elgort plays a getaway driver who gets into a heap of trouble with a bunch of gangsters, in the latest film from director Edgar Wright (Hot Fuzz, Scott Pilgrim vs. the World), which also stars Lily James, Jon Hamm, Jamie Foxx, and Kevin Spacey. Why We’re Excited: Ansel Elgort plays a getaway driver who gets into a heap of trouble with a bunch of gangsters, in the latest film from director Edgar Wright (Hot Fuzz, Scott Pilgrim vs. the World), which also stars Lily James, Jon Hamm, Jamie Foxx, and Kevin Spacey. What It’s About: Set 30 years after Blade Runner, director Denis Villeneuve’s sequel follows LAPD officer K (Ryan Gosling) as he uncovered a long-buried secret. K goes on a quest to find Harrison Ford’s Rick Deckard who’s been missing since the original movie. Why We’re Excited: A new Blade Runner is something that could go very wrong, but we have a lot of faith in French Canadian filmmaker Denis Villenueve. 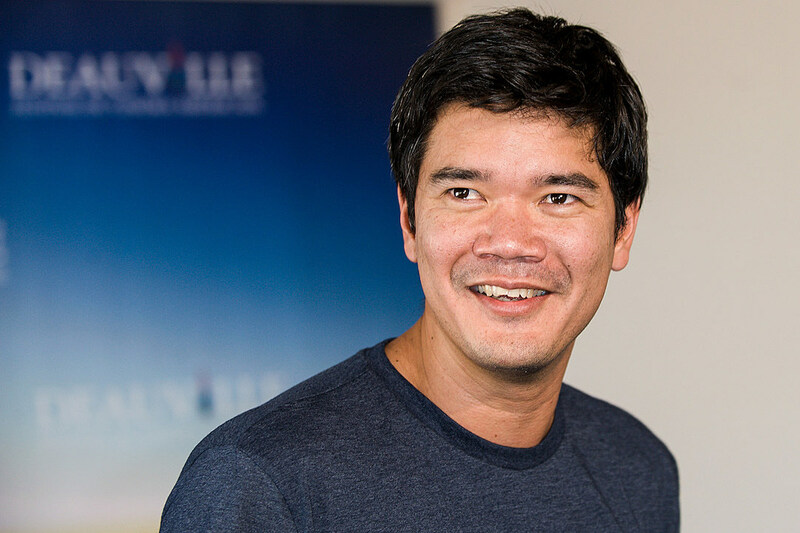 With credits like Sicario and Arrival, we expect Villenueve to bring bring his signature intensity and stunning visual style to the new reboot. Plus, Roger freaking Deakins. Sure, we’re excited for the return of Ford’s Deckard and to learn whatever this sequel is really about, but we’re most amped about Deakins’ work. Sandblasted shots of Gosling wandering through the desert at sunset? Yes please. We’ll take two and frame them on my wall. What It’s About: On a U.S. space station, a team of scientists make a startling discovery that challenges the fabric of their reality. 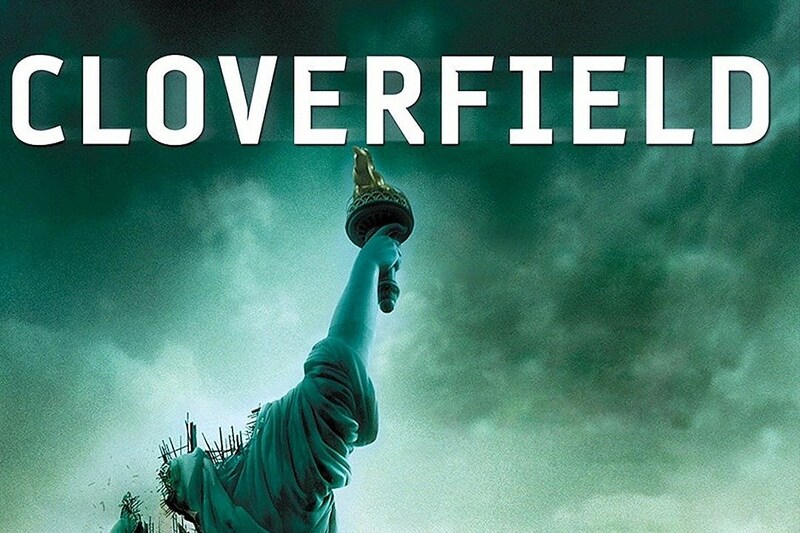 Why We’re Excited: As many speculated, Bad Robot’s new sci-fi project is indeed the next Cloverfield anthology movie — an idea that seemed pretty silly until we saw 10 Cloverfield Lane. With a cast that includes Gugu Mbatha-Raw, Daniel Bruhl, David Oyelowo and Chris O’Dowd, God Particle will certainly be well-acted, at the very least. Mary Elizabeth Winstead’s low key John McClane-type in 10 Cloverfield Lane set a pretty high bar, so to say our expectations are high for God Particle would be an understatement. What It’s About: Pixar’s latest follows Miguel, a music-loving 12-year-old boy whose Mexican family has banned music for decades. Miguel idolizes the late singer Ernesto de la Cruz (Benjamin Bratt) and through him makes a discovery about his family. 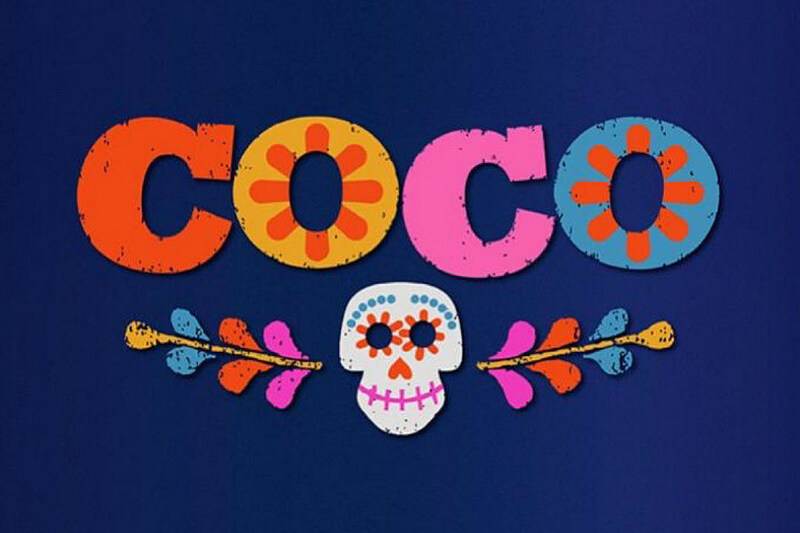 Why We’re Excited: Pixar is becoming more and more diverse with new their animated adventures; Coco will feature an all-Latino cast. The film, directed by Toy Story 3’s Lee Unkrich, will also feature music, so you can look forward to another addictive soundtrack once you stop listening to Moana on repeat. What It’s About: Two years after The Force Awakens, Lucasfilm is taking us back to that infamous galaxy to catch up with Rey, Finn, Poe, and the rest of the gang as they continue to fight the good fight against Kylo Ren and his dark forces. Why We’re Excited: Pew pew pew! But seriously, Rian Johnson (Looper) is in the director’s chair for Episode VIII, which promises to answer that nagging question about Rey’s parents while giving us more Mark Hamill, more Captain Phasma, and no more pesky Death Star killing machines. And with the recent loss of Carrie Fisher, Episode VIII just became even more significant. Good thing we have 12 months to emotionally prepare for her cinematic farewell. What It’s About: The latest from South Korean filmmaker Bong Joon-ho (Snowpiercer) follows Mia (Ahn Seo-hyun), who must prevent a multinational company from kidnapping her friend, a beast called Okja. The film also stars Lily Collins, Tilda Swinton, Jake Gyllenhaal, Paul Dano, and Giancarlo Esposito. Why We’re Excited: Bong is one of the most talented international filmmakers cranking out thrilling, original genre work. Like Snowpiercer, Okja looks to tell another edgy story with a fantastic cast and weird, mysterious premise. We don’t know a ton about the film yet or when Netflix plans to release it next year, but the first stills and storyboard clippings have us enticed. 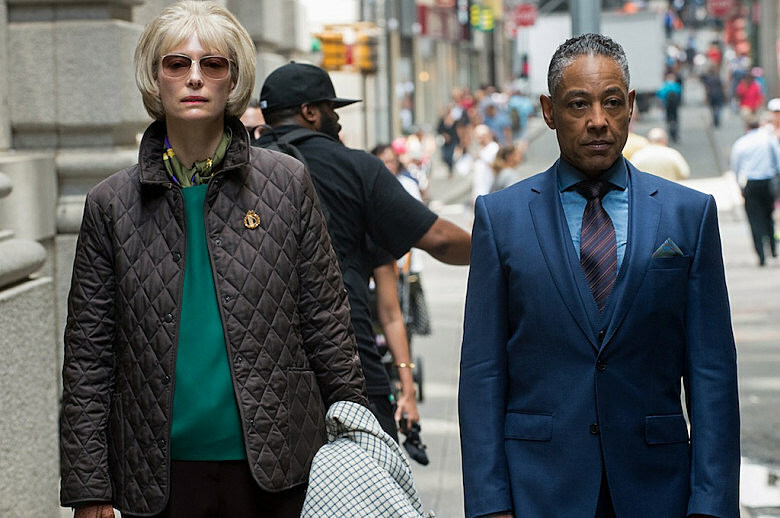 Plus, those set photos of Swinton and Gyllenhaal in costumes are totally nuts. If there’s anything to look forward to in 2017, it’s Gyllenhaal singing and dancing in safari gear. What It’s About: British comedians Steve Coogan and Rob Brydon star as British comedians Steve Coogan and Rob Brydon in this third installment in The Trip series from writer/director Michael Winterbottom. 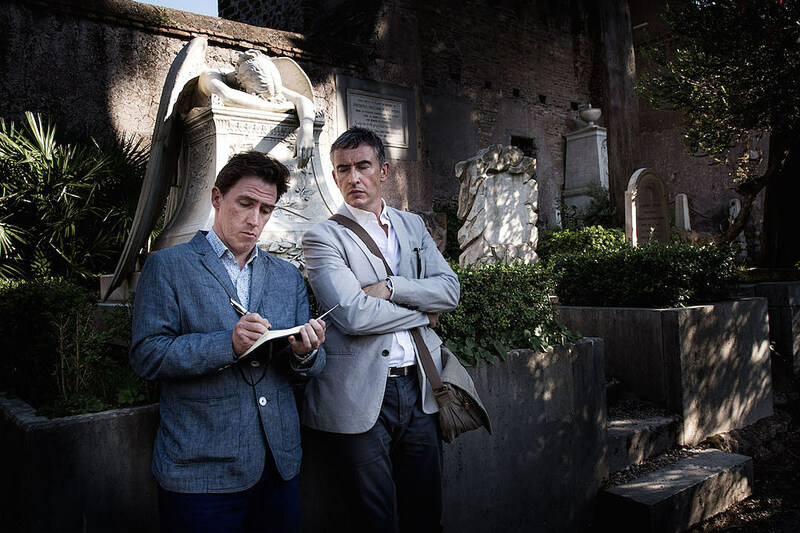 In each Trip film (which is cut down from six half-hour episodes that air on British television), Coogan and Brydon travel the word documenting a local culture’s haute cuisine while ruminating on life, fame, love, death, and who has the best Michael Caine impression. What It’s About: There’s no official synopsis or title yet for Kathryn Bigelow’s next drama, but we know it will detail the events of the 1967 Detroit riots. The five-day long riots on 12th Street resulted in death of 43 people and the arrests of 82 black men. The film has completed its casting, which includes John Boyega, John Krasinski, Anthony Mackie, Will Poulter, Jack Reynor, Jacob Latimore, and more. Why We’re Excited: It’s been four years since Bigelow’s last feature and after The Hurt Locker and Zero Dark Thirty, it’s exciting to see how she will tackle such a major historical event around systemic racism in America. It’s arriving at a pivotal time, and there’s hope it will help prompt more conversation and education around police violence. The film has yet to find a distributor (it was financed by Annapurna), but we can likely count on an awards season release date and a highly competitive 2018 Best Director race. What It’s About: Four women, the Biologist (Natalie Portman), the Psychologist (Jennifer Jason Leigh), the Surveyor, and the Anthropologist, venture into an environmental disaster zone known as Area X and begin to make some haunting discoveries. The little we know about Alex Garland’s next feature is as mysterious as the book it’s based on, Jeff VanderMeer’s 2014 sci-fi novel of the same name. It will also star Oscar Isaac as Portman’s husband, a man who previously ventured into Area X, Tessa Thompson (Creed), and Gina Rodriguez. Why We’re Excited: We’ve been anxiously awaiting more from Garland since Ex Machina last year, and a chilling female-led sci-fi mystery sounds like just the project for him. VanderMeer’s book is dizzying and terrifying and I can’t wait to see how Garland brings its imaginative and haunting world to the screen. You can bet Annihilation will be another chilling sci-fi entry we’ll be talking about for a while. What It’s About: In this adaptation of Jeannette Walls’ best-selling memoir, Oscar winner Brie Larson plays the author, who endured a difficult childhood filled with poverty and substance-abusing parents. Naomi Watts, Woody Harrelson, Sarah Snook, and Max Greenfield round out the impressive cast. Why We’re Excited: Primarily because The Glass Castle reunites Larson with director Destin Cretton, who directed Short Term 12, Larson’s breakthrough; it remains one of our favorite movies of the decade. While Larson has quickly risen to the top of the industry, Cretton’s yet to make another movie. The last time these two teamed up, they made magic. We’re hoping for a repeat. Source: The 25 Most Anticipated Movies of 2017!